The XSC Wedges are a "must have" for the short game specialist. The XSC Wedges are a “must have” for the short game specialist. 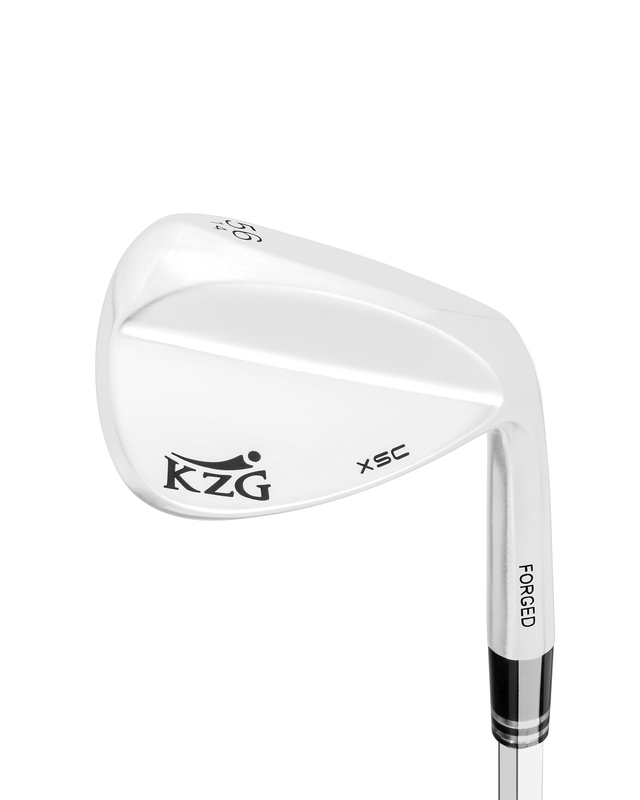 Each XSC Wedge utilizes virgin 1020 carbon steel and is triple forged to guarantee that every void is eliminated in the clubhead, giving pure consistency on every hit. Thanks to KZG utilizing the costlier method of forging in one piece, the golfer will enjoy superior feedback as there are no welds or breaks that interfere with the flow of energy. 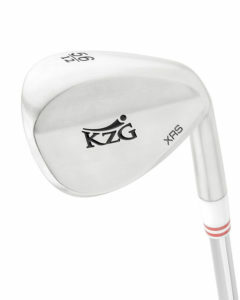 The XSC Wedges are ideal for those seeking a C Grind offering a double relieved sole to enable a wide variety of shots. 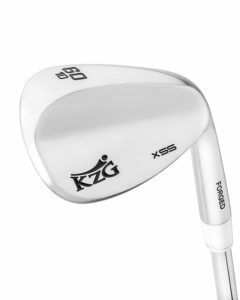 The XSC Wedges are a great option for the golfer who plays on firm to mid conditions as their normal style of golf course. 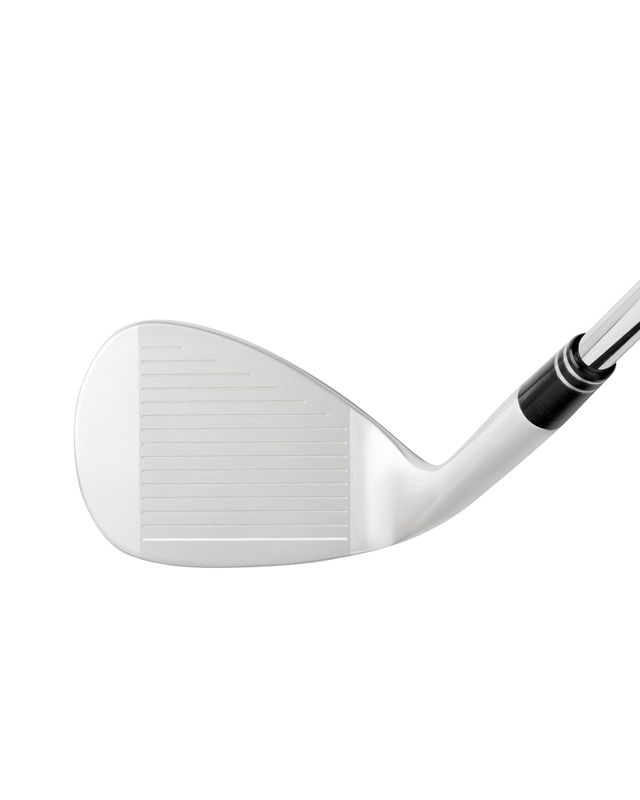 Players playing in softer conditions may prefer the XSS or RSG Wedge models. 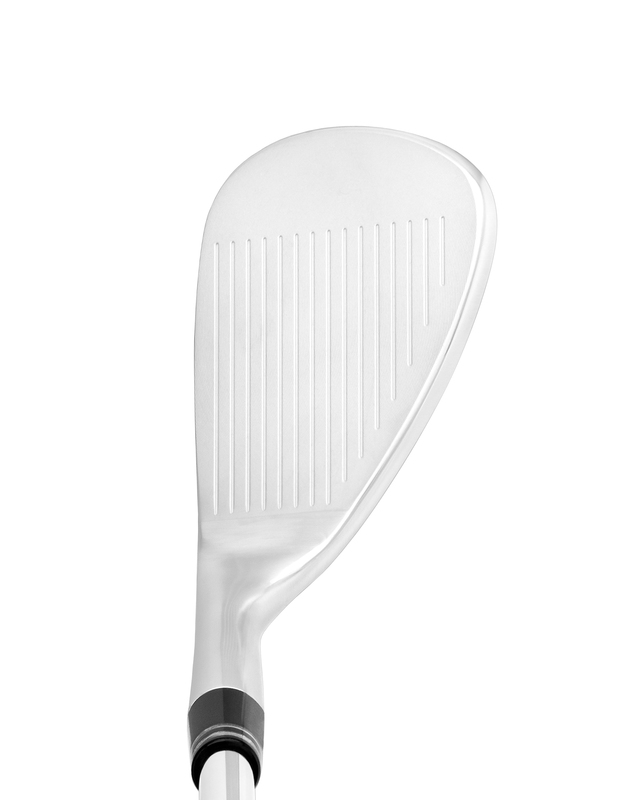 The entire body of the XSC Wedge is completely CNC milled so that every specification is perfect. As a result, the golfer will enjoy pinpoint precision shots and the tightest tolerances in the industry. To assure maximum spin, the face is micro-milled. KZG has stepped away from hand-grinding due to the numerous problems generated through human error. The XSC Wedges will appeal to the short game specialist wanting the broadest range of shot options, coupled with superior performance. Chic, classic, clean and beautifully finished in brushed satin to reduce glare. Available in RH: 50°, 52°, 54°, 56/10°, 56/14°, 58°, 60/4°, 60/10° and LH: 52°, 56/10°, 60/4°. The XSC Wedges provide great versatility around the green. My course is a bit on the firm side and the XSC performs very well.